Designed for use in the O.R., stainless steel kickbuckets are commonly used as medical receptacles for disposable articles such as sponges. Made of heavy duty stainless steel it also features a flat rubber bumper on the frame to help protect walls and equipment. 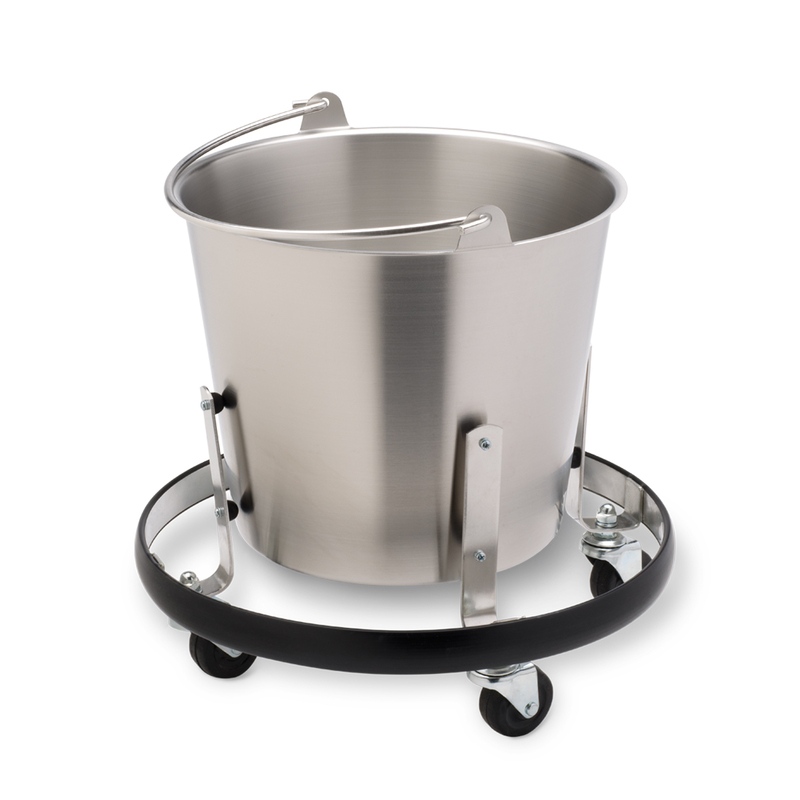 Tip resistant and mounted on swivel casters, the stainless steel kickbucket can be easily moved around the O.R. by foot.